Flying Into Homes Just In Time For Holiday Gift Giving November 29!!! 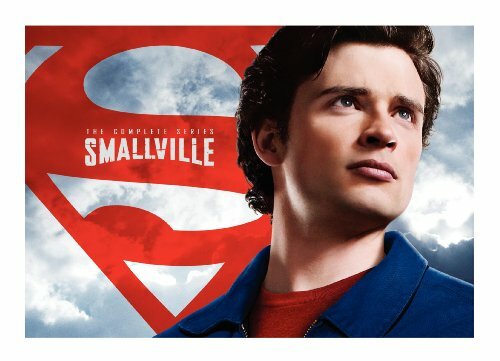 After 10 incredible seasons, Smallville: The Complete Series will soar onto DVD from Warner Home Video on November 29. This ultimate collector's set for the ultimate fan features over 192 hours of content - including all 218 episodes, over five hours of newly added special features such as an unaired, never-before-seen Superboy pilot from 1961, a retrospective look at the series with over 100 minutes of season featurettes, a decade of Comic-Con featurette and more! In addition, exclusive printed materials include a Daily Planet newspaper, written by DC Comics, that highlights the important storylines developed during the 10-year run of the show and an episode guide with never-before-seen production art (storyboards/sketches) and behind-the-scenes photos. 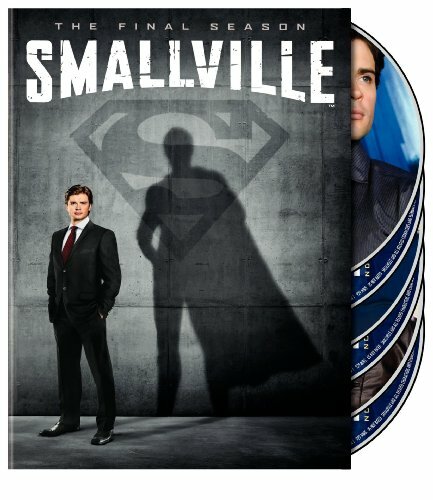 Smallville: The Complete Series is presented in highly collectable new packaging consisting of two lay-flat picture books that hold 62 discs and available for $339.88 SRP. For fans that have been waiting for the final installment to complete their collection, Smallville: The Complete Tenth Season will also be available. Available on both DVD and Blu-ray(TM) for a SRP of $59.98 for the DVD and $69.97 for Blu-ray, the special features will include never-before seen featurettes, deleted scenes and more.